Wow! Just wow! 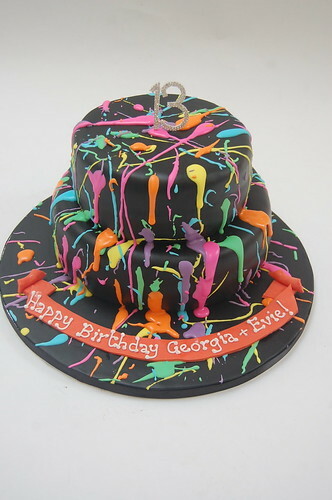 The Neon Splatter Cake – from £90.